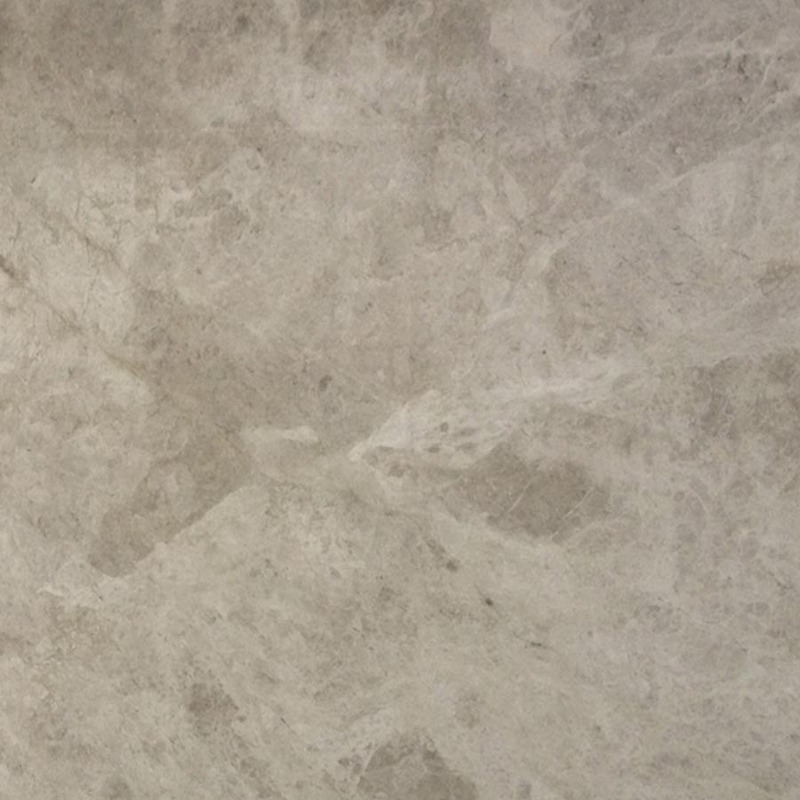 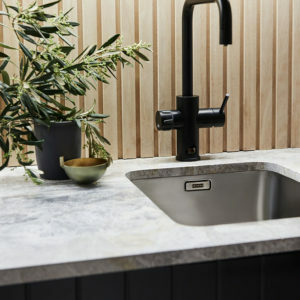 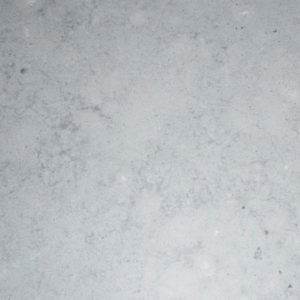 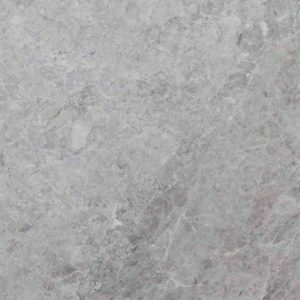 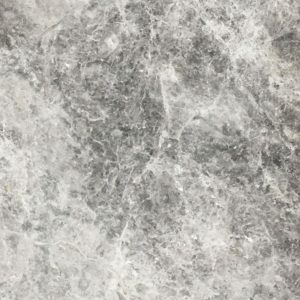 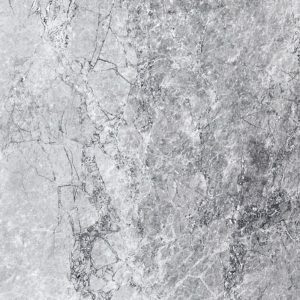 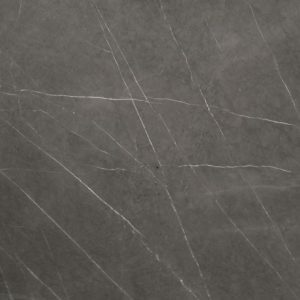 Turco Argento, a honed limestone, is suitable for bathrooms, floors, walls, slabs and tiles. 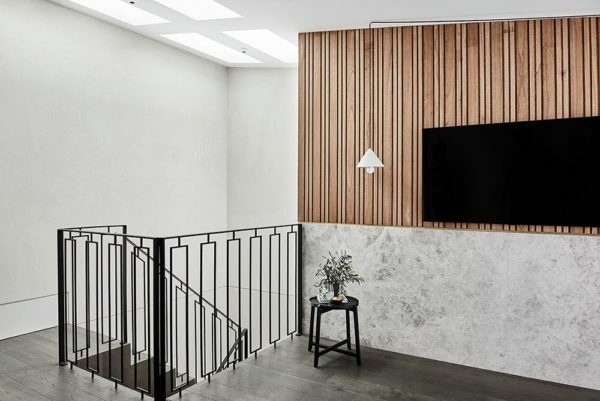 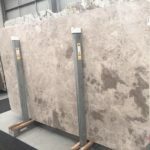 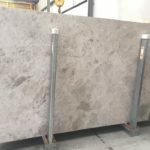 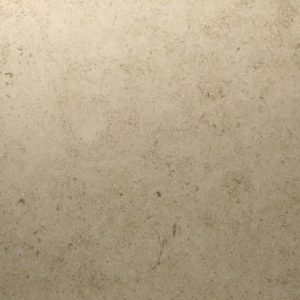 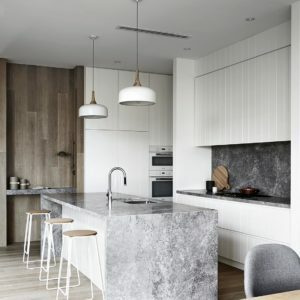 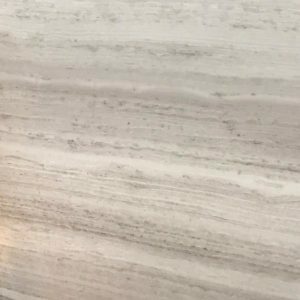 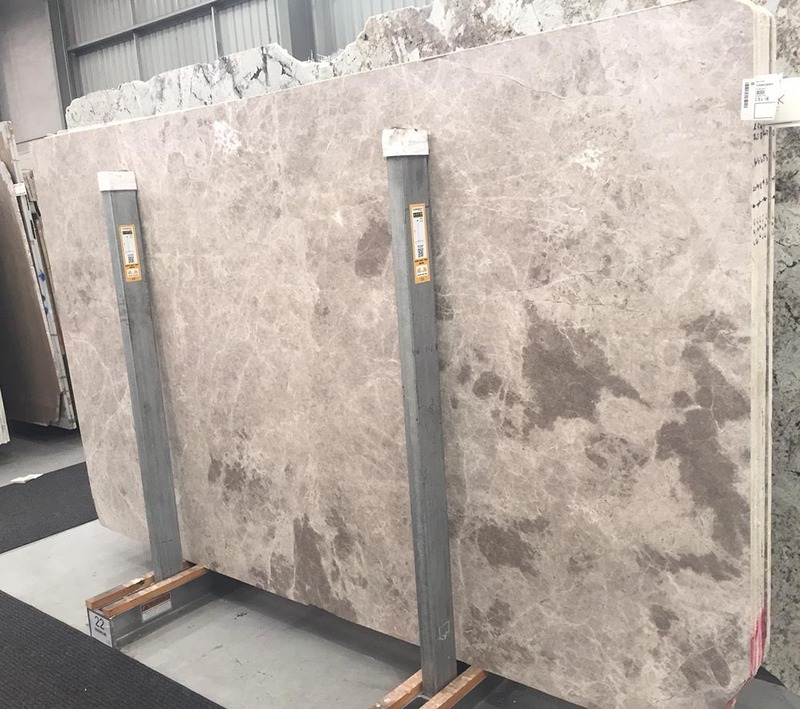 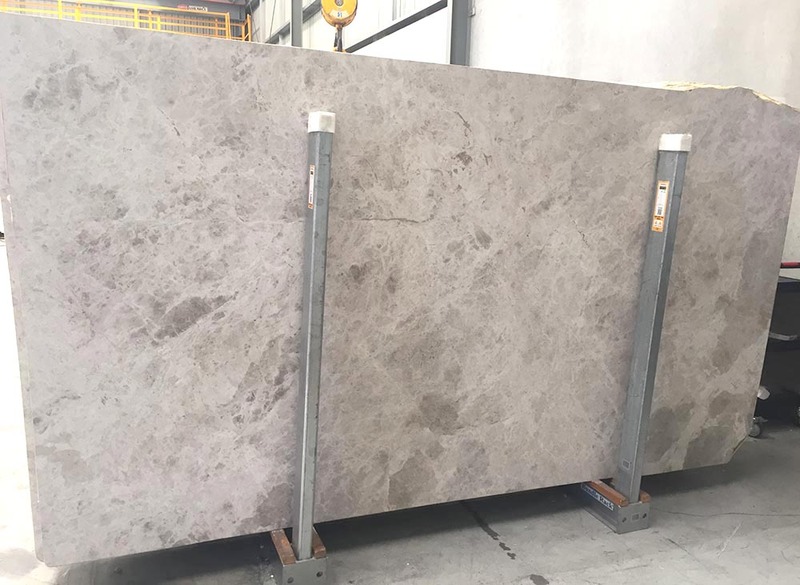 This cloudy cream/beige and grey natural stone fits today’s state-of-the-art home while offering time-honoured quality to cope with foot traffic. 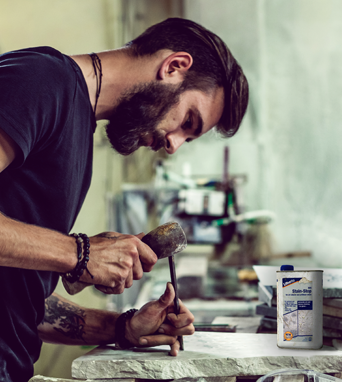 It also works as a stunning backdrop to bring out the best in your fine art pieces and furniture alike.